Save shelf or drawer space—and keep your shirts wrinkle-free—with this speedy folding method. Working on a waist-high countertop or other similar surface, lay the shirt face up, with the collar at your right. 2. 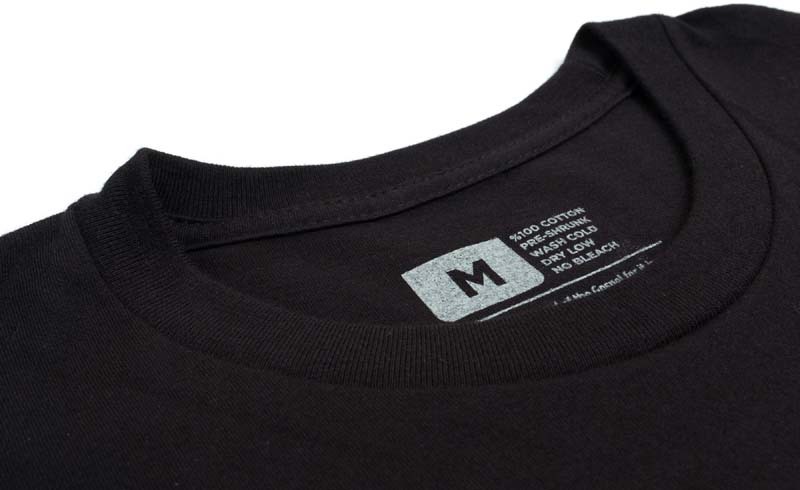 “Section off” the shirt. With your left hand, “draw” an imaginary line from the top of the shoulder furthest from you to the bottom hem of the shirt, about two inches from the top edge. Draw a second line down the middle of the shirt (vertically, from your perspective, across the stomach). Then, with your left hand, pinch the shirt where the two lines intersect. With your right hand, pinch the shoulder that’s on horizontal line. 3. Cross over your hands. 4. Lift and uncross your hands. 5. Make your final folds. Using the surface, fold the other sleeve under. Fold in half. 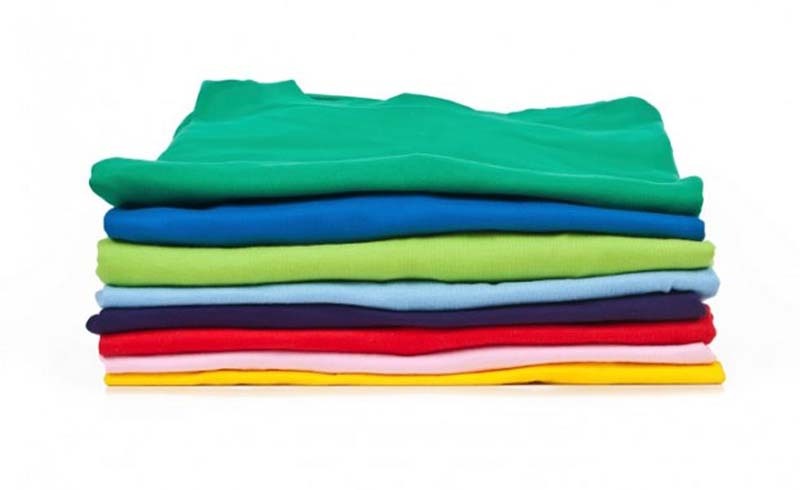 Tip: Fold T-shirts as soon as you remove them from the dryer to minimize wrinkles.